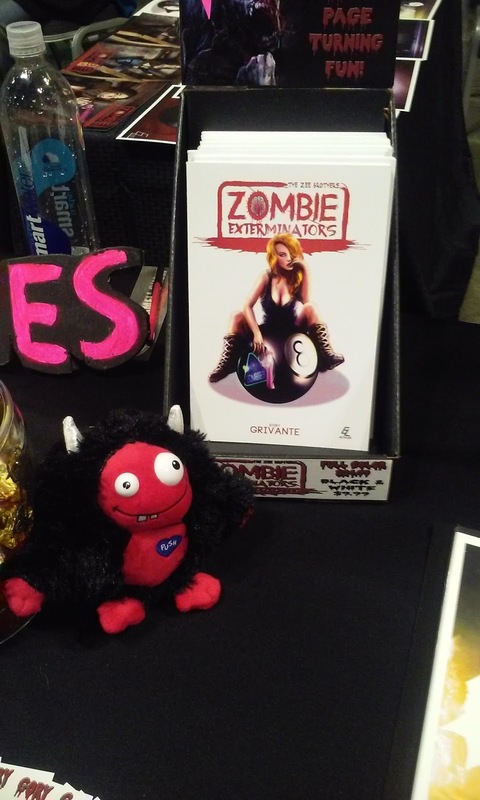 I Smell Sheep had a blast at this years 2016 Lilac City Comic Con in Spokane, Washington! 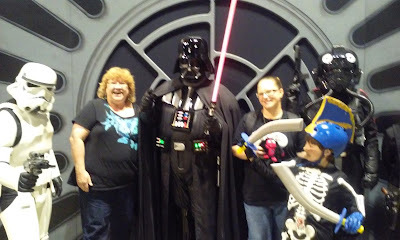 We got the chance to meet new authors, artists, makers, cosplayers and so many fun fan costumes. While this Con isn't yet San Diego size, it sure had a boat-load of fan heart! Our amazing sheep mascot Baaaart was sadly sick at home, but his cousin Jeff Jefferson was able to make the trip in his place. Thanks so much Jeff! 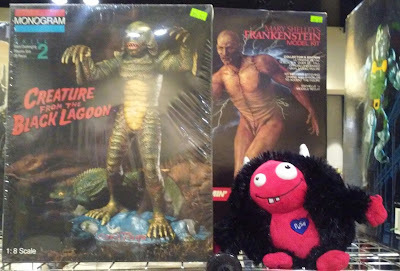 Jeff quickly attached himself to some new friends. 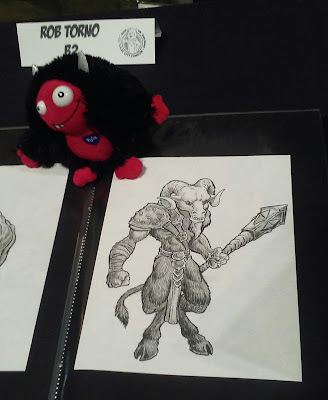 Jeff found another awesome buddy! And we got to meet the uber talented author Dani Harper! 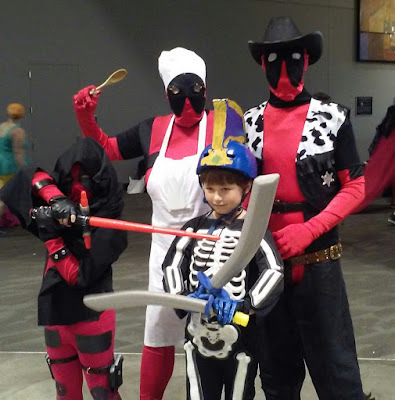 The youngest sheep member, my son in the blue skeleton costumer, with a family of Deadpools. Thanks again Jeff for lending a creepy hand this year. We hope you'll stop by again! 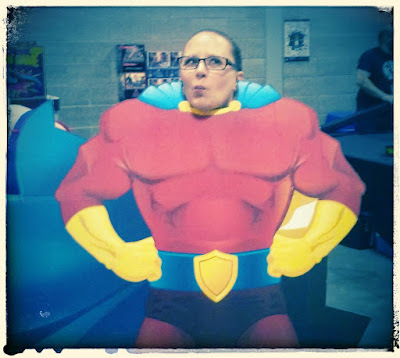 Hi, I'm Dani, and I'm now addicted to ComiCons. It's all Katie's fault for enticing me to attend this one. I HAD A BLAST! This isn't a huge con, but it's a comfortable size for a newbie like me, the people are very friendly, and there's no lack of enthusiasm on the part of fans or participants. Great costumes, including some pro cosplayers. Creativity and fun everywhere you look!